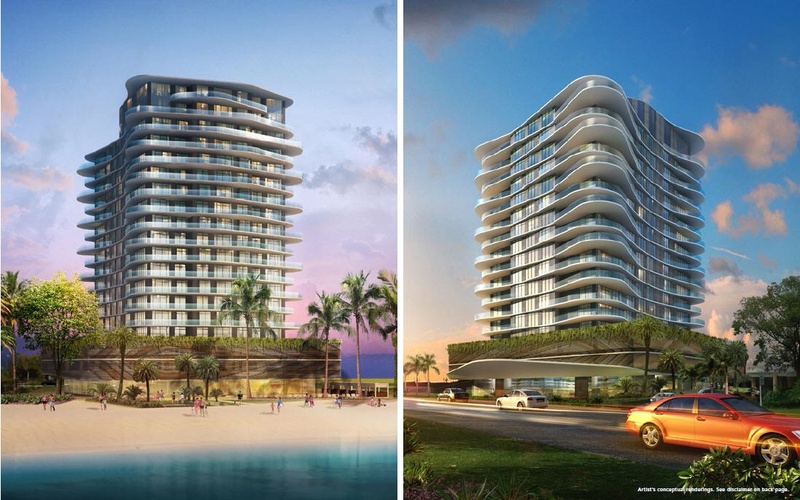 NEW Sabbia Beach condos in Pompano Beach. 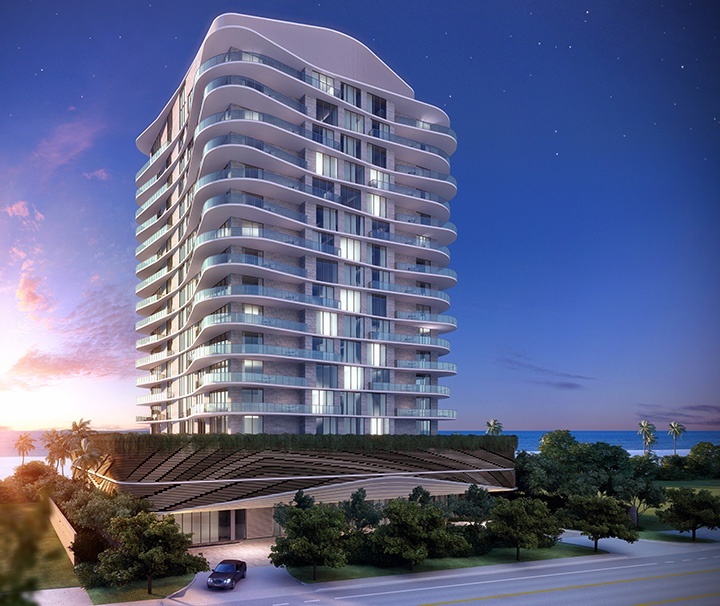 Preconstruction oceanfront luxury condos on the beach in Pompano Beach. 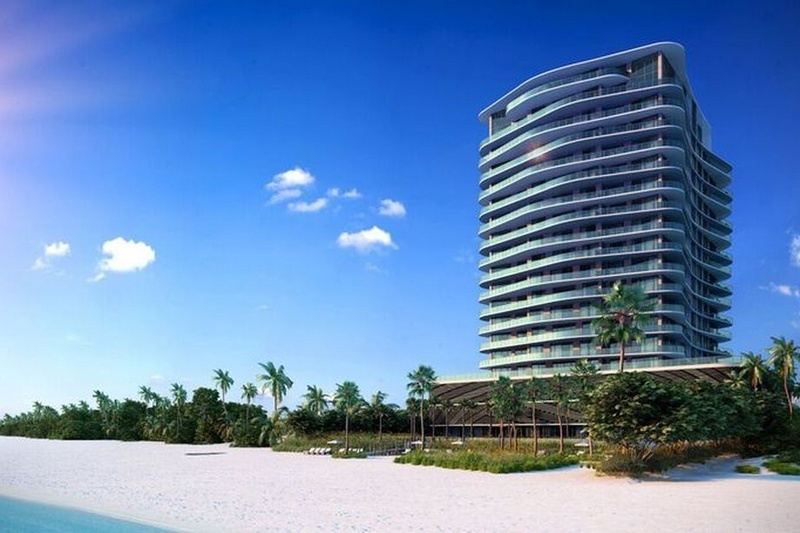 Nearing completion directly on the beach in Pompano Beach - The Sabbia Beach condominium and condos. 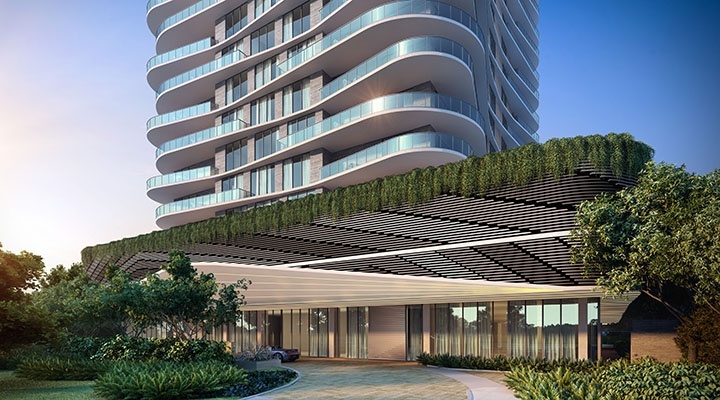 "Topping-off" occured in August 2017 with completion and closings still scheduled for 3rd/4th quarter of 2018. 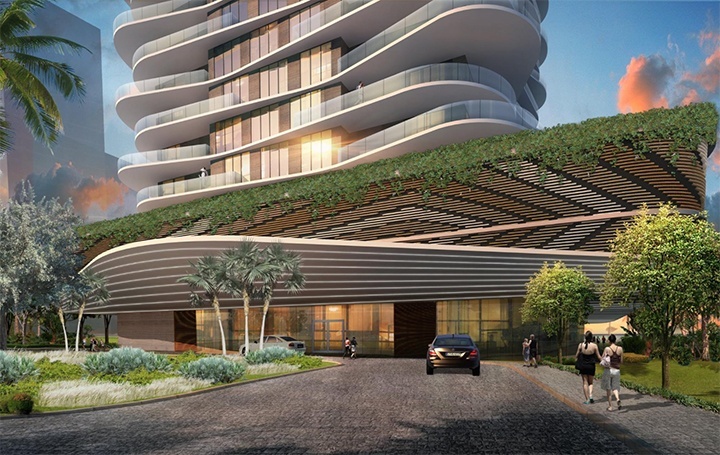 For the first time in nearly a decade, an oceanfront luxury condominium is being developed directly on the beach in Pompano Beach. 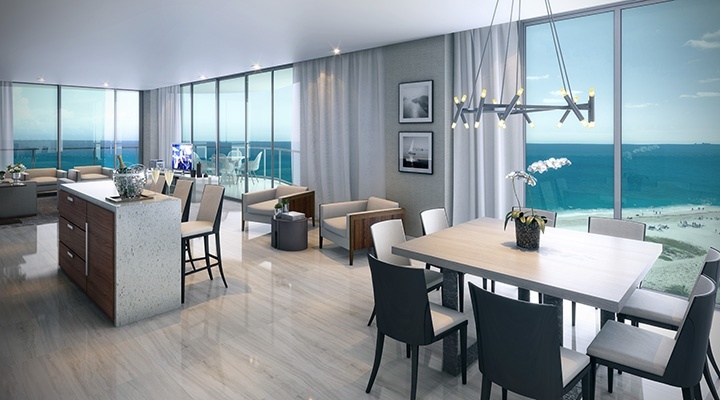 The Sabbia Beach condominium is a beautifully designed, architecturally flowing 19-story glass tower, designed by the world-renowned firm - Arquitectonica. 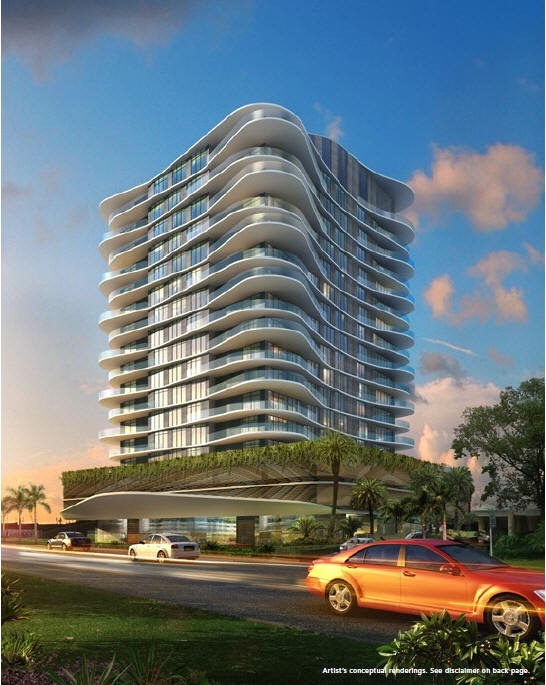 Built on one of the last remaining parcels of land located on a 3-mile stretch of pristine shoreline in Pompano Beach. 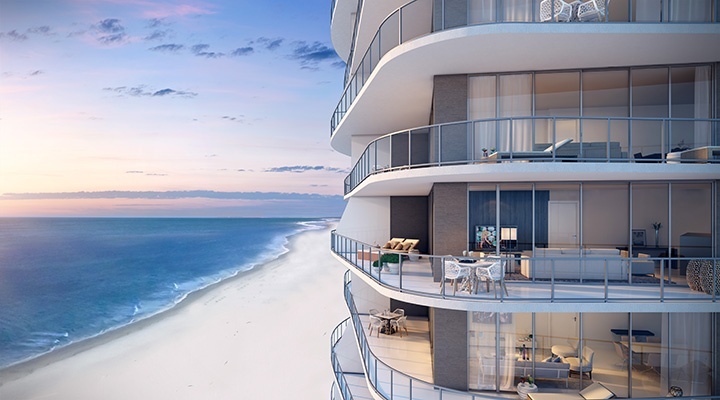 Sabbia Beach in Pompano Beach is offering just 68 intimate and spacious residences, which include two and three-bedroom residences ranging in sizes from 1,625 to over 2,600 square feet under air. 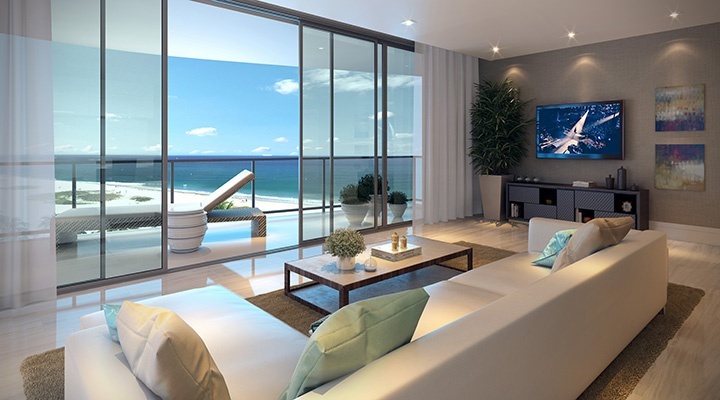 Three larger penthouse homes with double height ceilings, and four unique lanai residences offering nearly 3,700 square feet of outdoor living space. 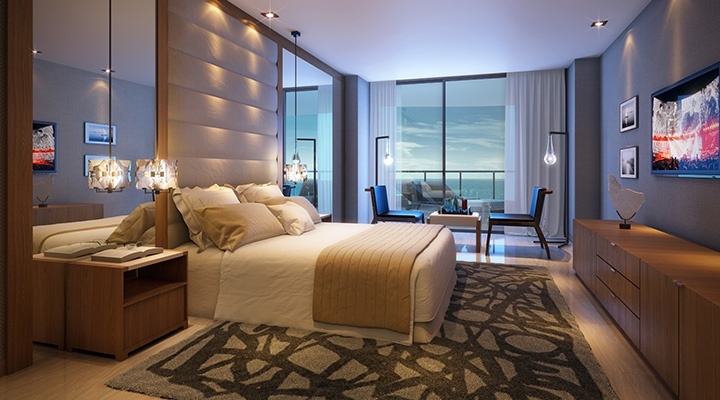 Sabbia Beach residences feature private and semi-private elevator access leading into a dramatic double door entryway with direct access into spacious great rooms with floor-to-ceiling glass and sliding-glass doors leading to large wrap-around balcony offering ocean, Intracoastal Waterway and South Florida views. 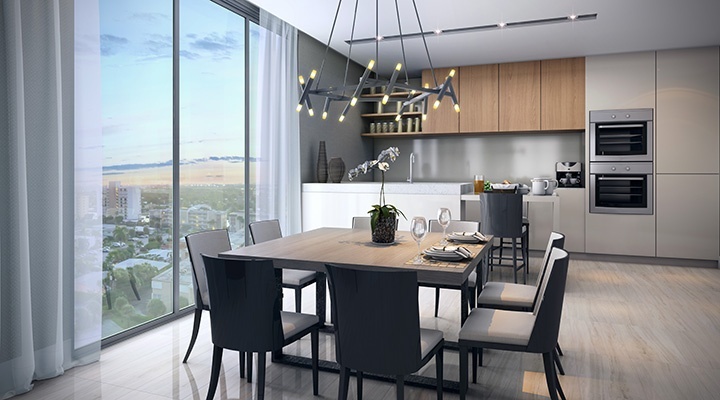 Pre-construction prices were being offered starting in the low $900,000s*, with larger high floor penthouse homes offered at over $5m. 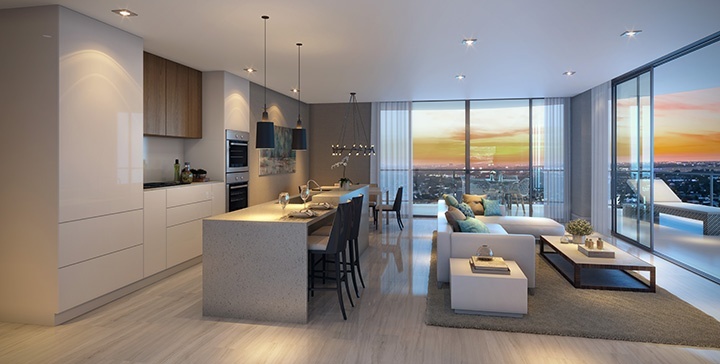 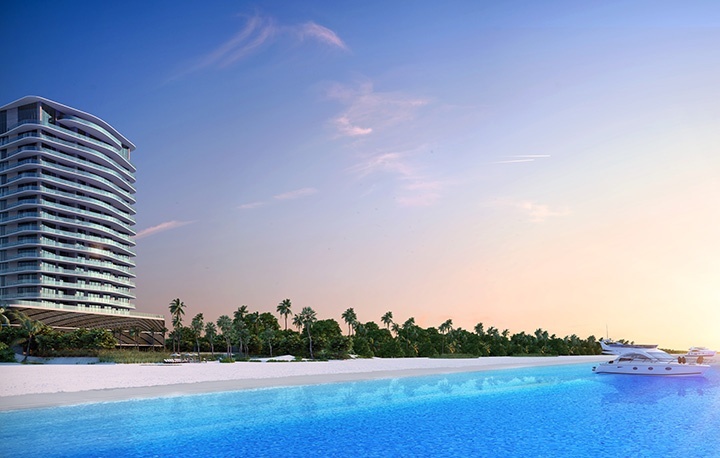 According to developer reports over half (80%) of the residences at Sabbia Beach have been reserved as of mid 2017. 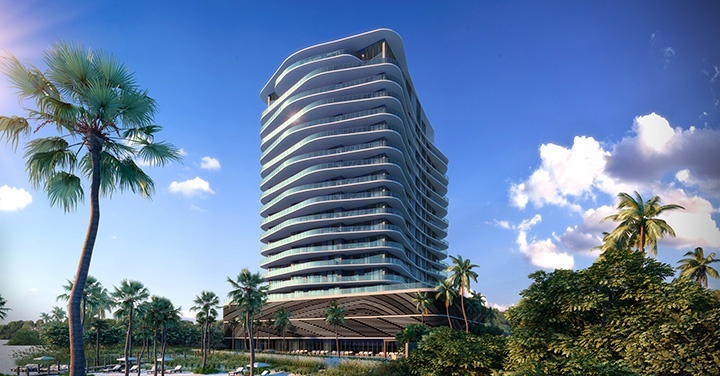 Groundbreaking occured in May of 2016, "topped-off" in August 2017, with scheduled completion scheduled for late 2018. 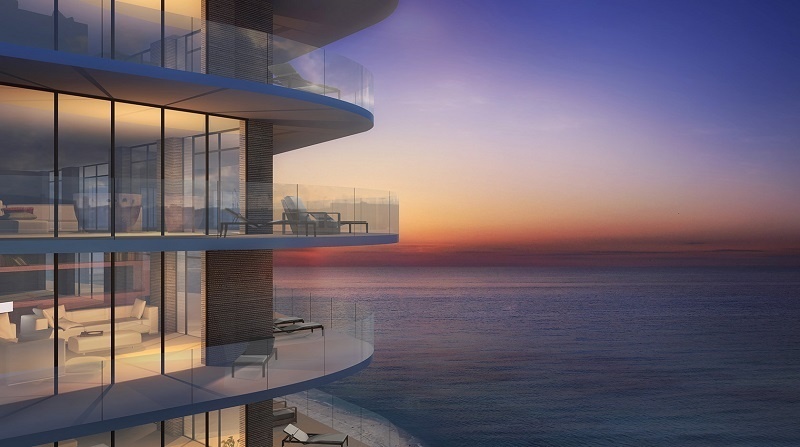 This luxury oceanfront condominium is located less than a mile north of the well-known Pompano Beach pier, putting residents close to outdoor shops, live entertainment, dining and more. 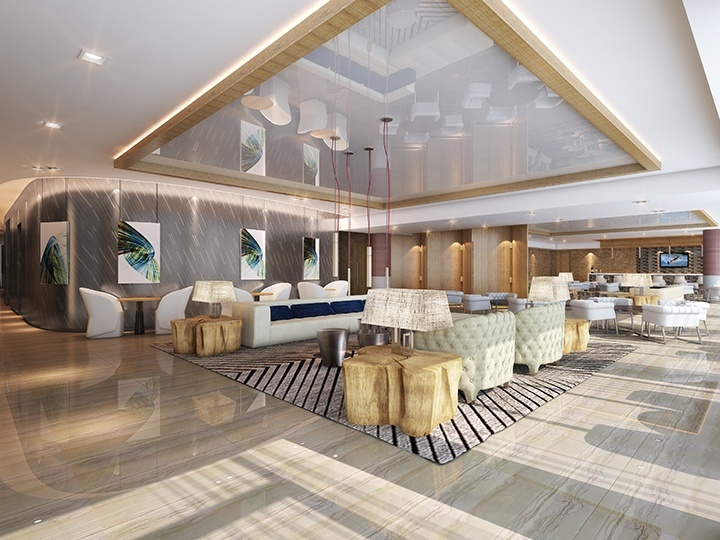 Boat owners have multiple marinas located close to their Sabbia Beach condominium home. 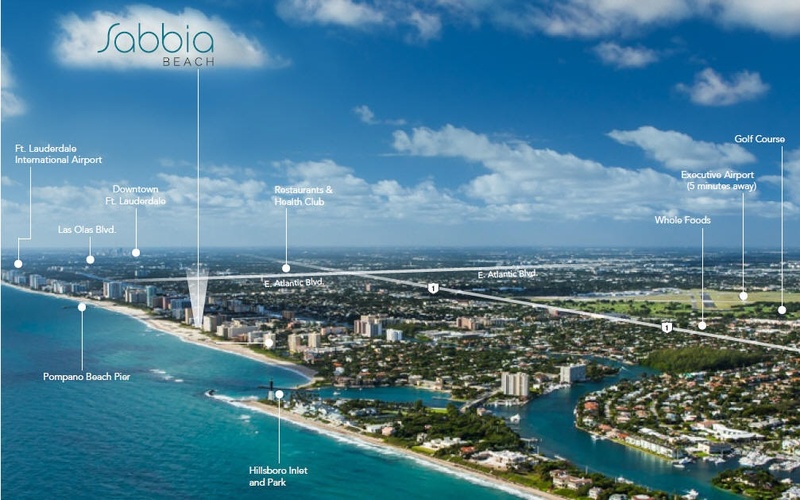 With the Hillsboro Inlet just a mile or so north of Sabbia Beach, access to the ocean for a boat owner is fast and easy. 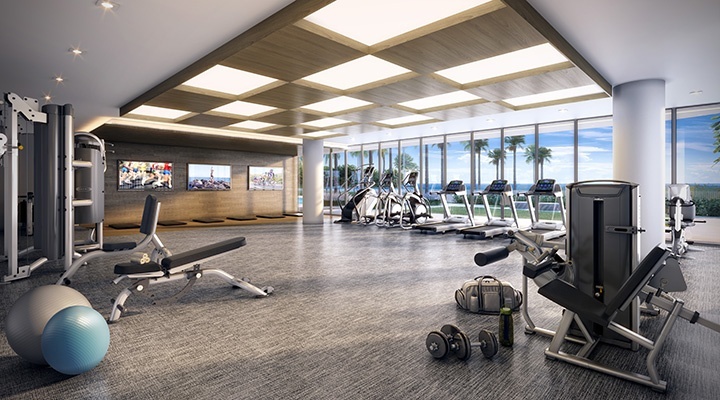 Within the luxury property, tropical lush landscaping will lend itself to resort-style amenities and public areas designed by Interiors by Steven G. The amenities offered include a state-of-the-art fitness center, treatment massage rooms, tasting room, designated yoga area. 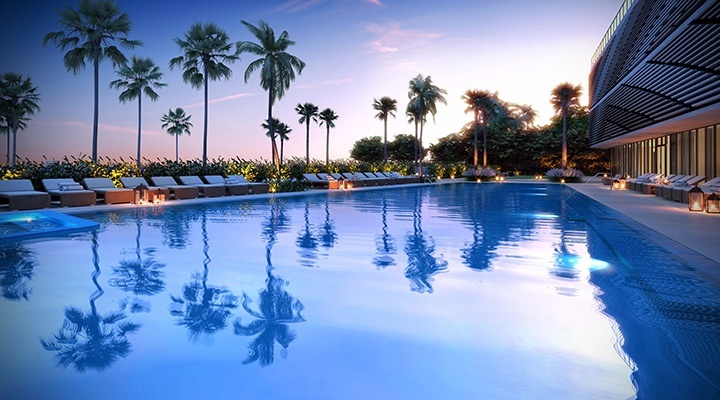 The oceanview heated infinity-edge pool and lushly landscaped deck enjoys a beautiful oceanfront location, while you are a single step away from enjoying the white sand beach. 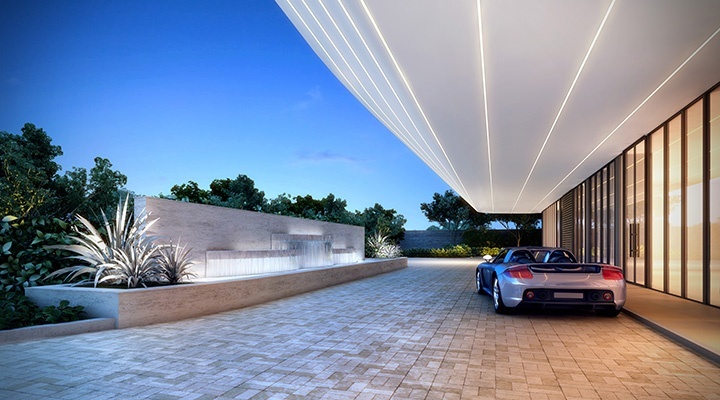 Services include 24-hour security and valet. 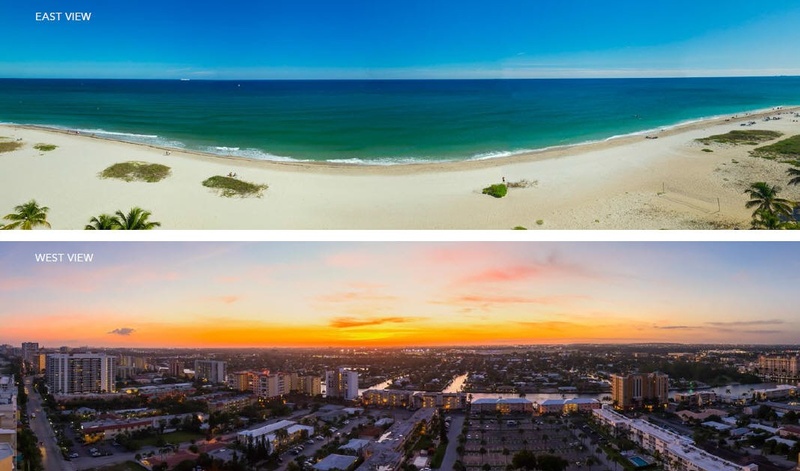 If Sabbia Beach in Pompano Beach sounds like a great oceanfront location to call home, please contact me directly as these luxury beachfront residences will not last long at these exceptional early pre-construction prices. 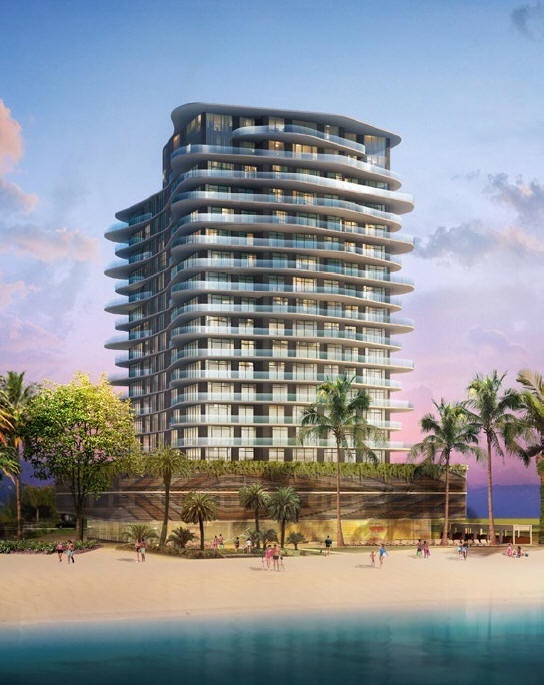 Recently the developer has released a small selection of available Sabbia Beach condos for sale onto the public MLS. 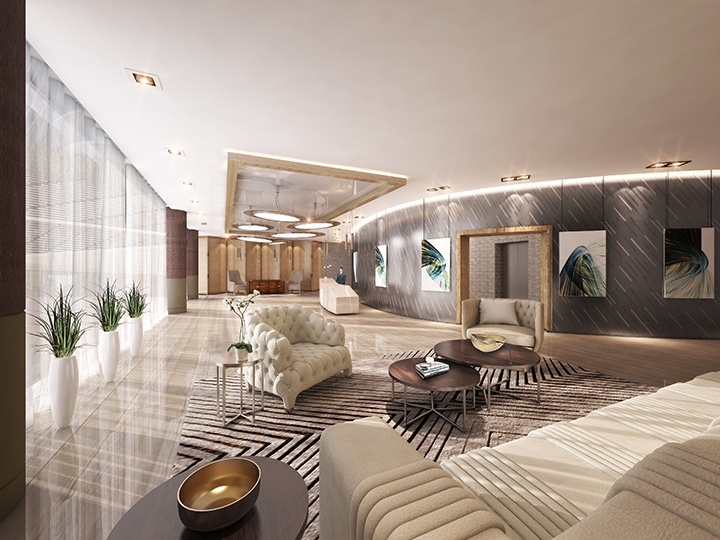 Those residences are listed below. 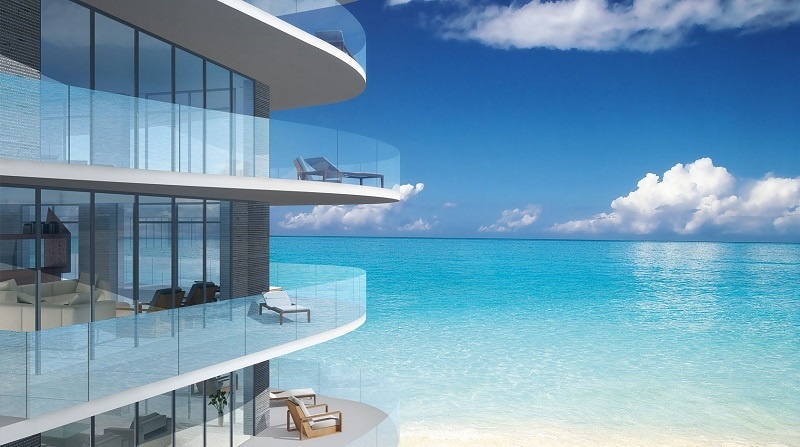 This is not the complete list of available luxury condos, please contact me directly for a complete list available Sabbia Beach new condominiums for sale. 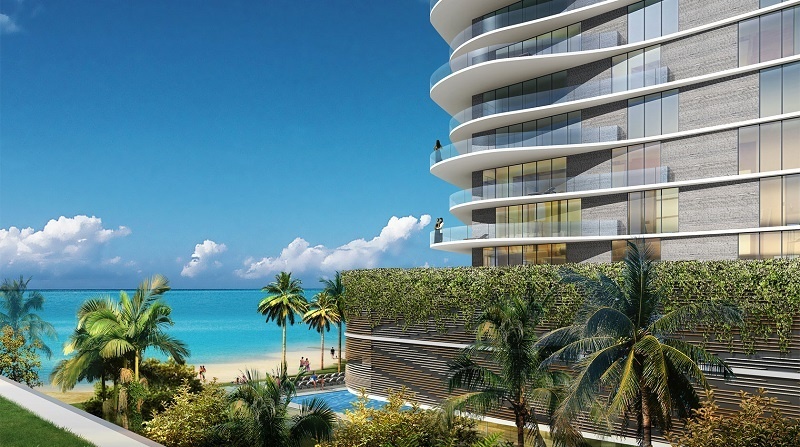 Please contact Linda "G" directly for the Sabbia Beach Lanai and Penthouse home floor plans. 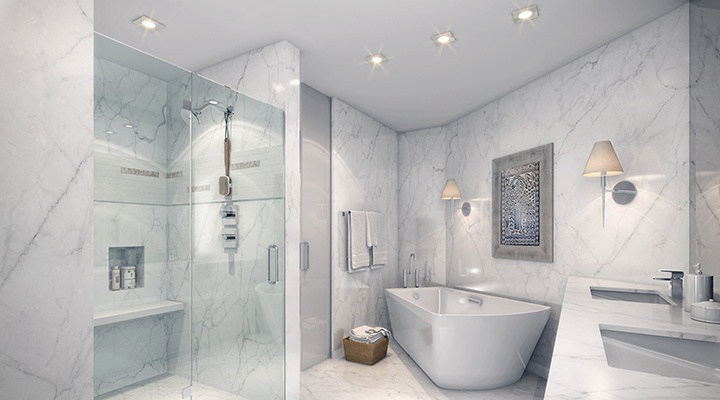 Public spaces designed by Interiors by Steven G.